Now supports PHP7. Zend Server on EC2 is the enterprise way to run PHP in the cloud. It's an application server with a supported PHP runtime and killer dev tools that can scale apps seamlessly across cloud resources, from the company most associated with PHP. Z-Ray gives unprecedented, in-context visibility inside apps, by showing in real-time exactly what happens to construct each page, presented in your development browser, with no workflow changes required. 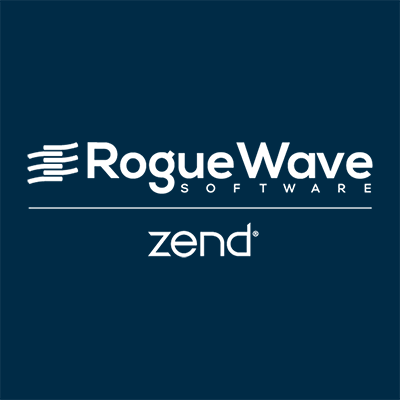 The enterprise edition of Zend Server includes 24x7x365 phone support, custom requested fixes to open source PHP and Zend Framework, unlimited monitoring & event data retention, audit trail, LDAP user management, and Java connector.